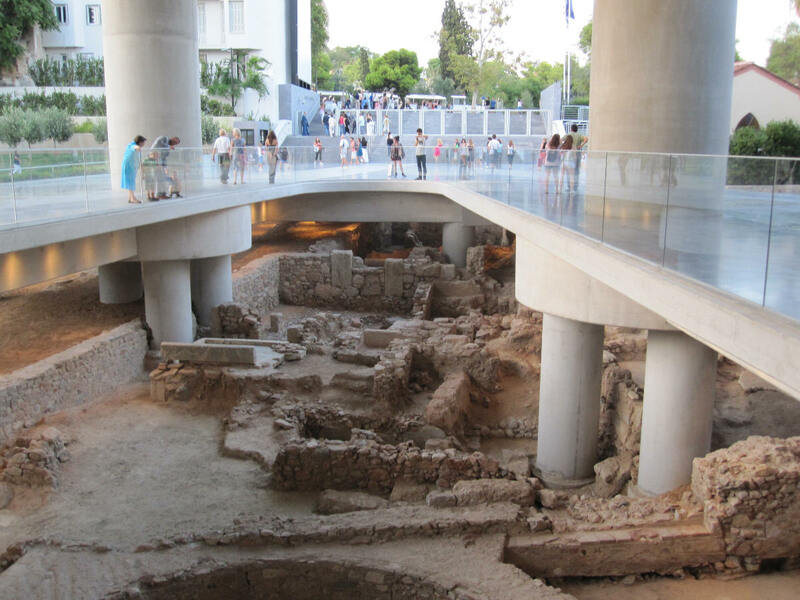 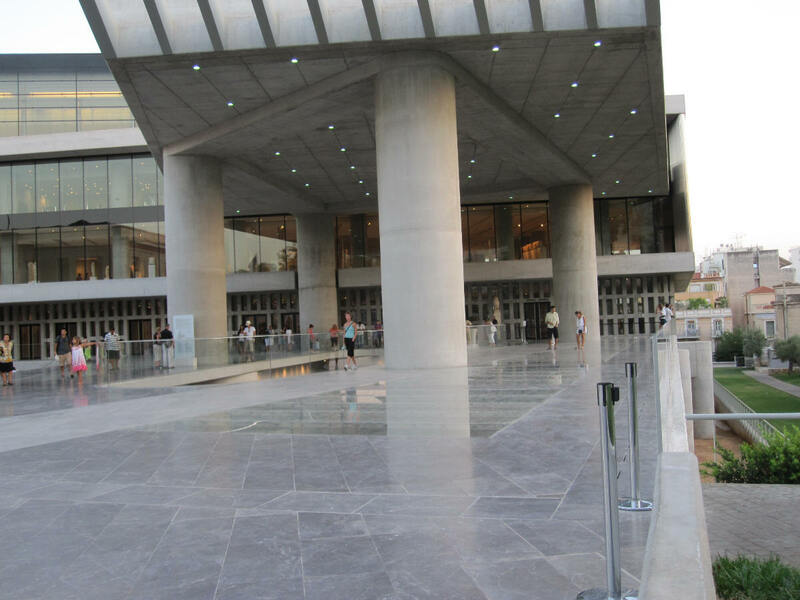 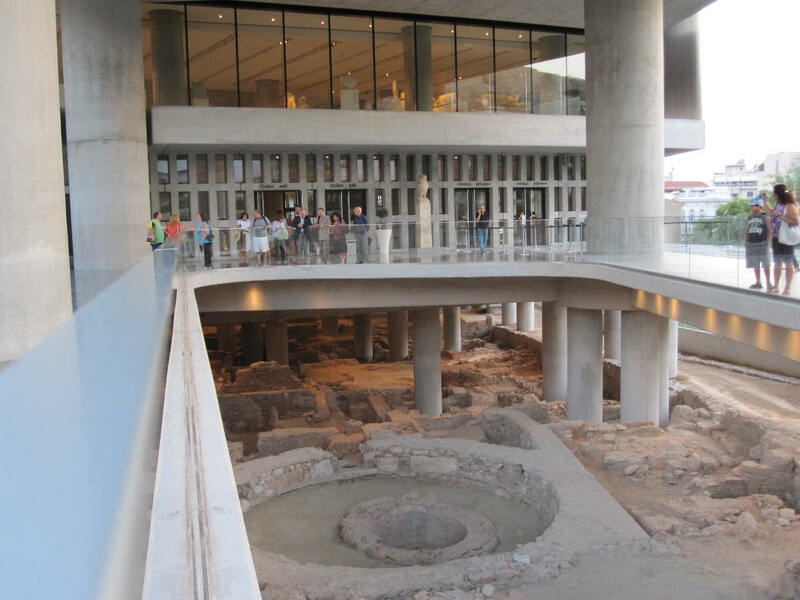 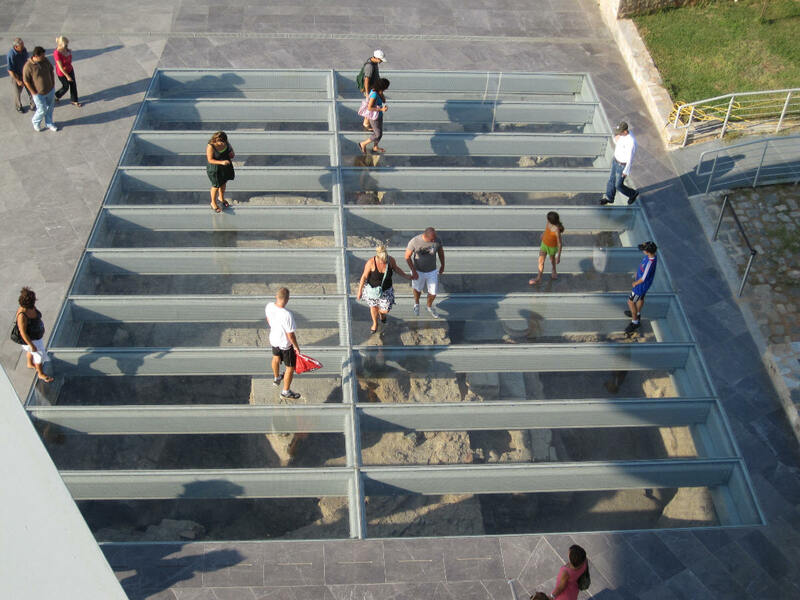 The Acropolis Museum – Link to the museum’s official website. 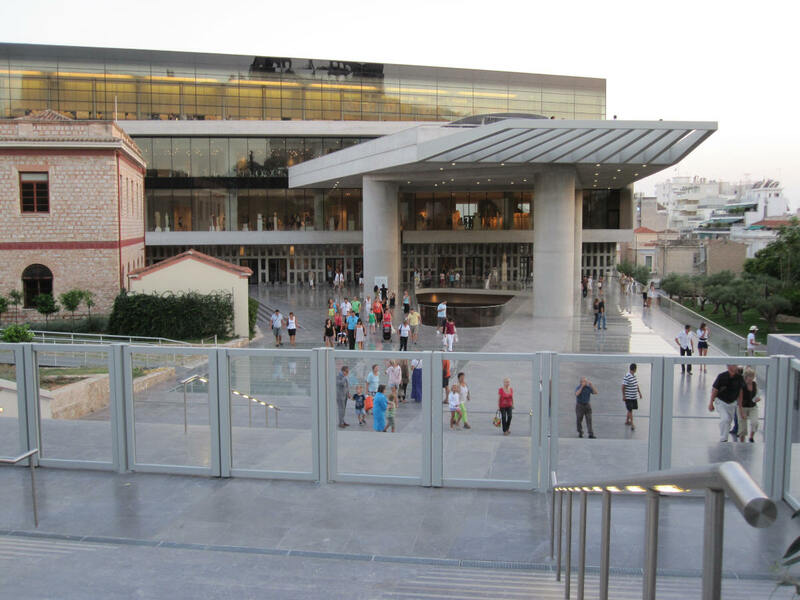 The Acropolis Museum Architecture / Bernard Tschumi Architects – Gallery and design details. 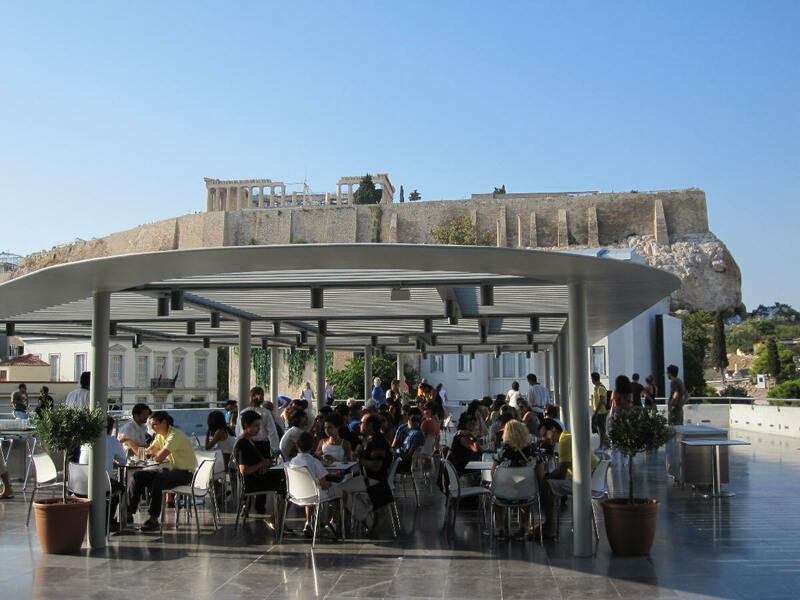 Acropolis Now, by The Guardian – The biggest prize in architecture and a geometrical marvel of engineering built to withstand a Richter scale magnitude 10 earthquake.